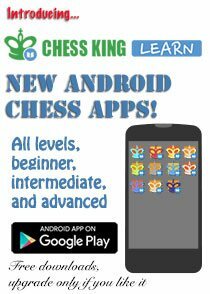 Hello dear Chess Supporters and Lovers! Jan Newton sent me an email a couple days ago to summarize the success obtained during the Charity Event she is supporting via The Goddesschess Blog. 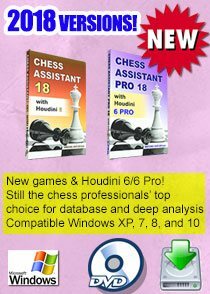 • GM Susan Polgar for her encouragement in undertaking this "quest" and the publicity she provided to us at the Susan Polgar Chess Daily News and Information blog. 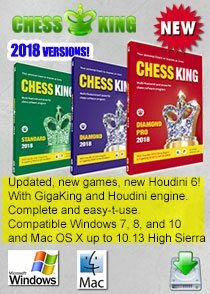 • Chessdom.com, for giving us front-page publicity on its website the day before our match began, and their private kind words of support and encouragement. 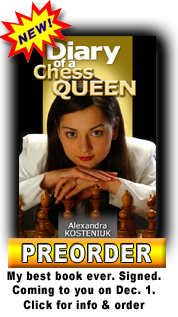 • Current Women's World Chess Champion GM Alexandra Kosteniuk for her kind words and the publicity she provided to us at her chessblog.com. • Kelly Atkins a/k/a Chessdaddy (whom I met eons ago at the message board now affiliated with Chessville), who volunteered to be my coach, despite knowing what a difficult femme I am - kiss my foot, Chessdaddy! He tried hard to whip me into shape, and I resisted every step of the way :) Despite his own fully-booked family and work schedule, he found time somehow to teach me some good stuff, and I found his analysis of Game 2 invaluable - not in preparing for Game 3, but in providing a template for patterns in my own play. I'm going to study that game a lot more. 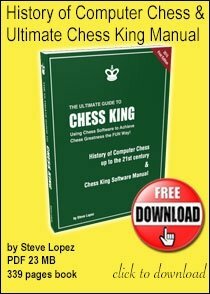 • Laura and Dan Sherman of Your Chess Coach, who spent a lot of hours with me via email and on the telephone giving me pointers on how to play and analysis of two of my prior "practice" games from redhotpawn.com. I cannot tell you how much I learned from that time on the telephone with Dan, wow! Dan, I was even able to use "c3" in my game today - and it worked just as you said it would :) Unfortunately, I blew the game, but not because of that move. Laura, thanks for that sweet supporting shoulder to cry on! Shira, I hate you! LOL! I hate you so much I donated $100 to your Cause at Facebook. I hope this will spur some donations. Interest in the Chess Challenge for Charity was high. Traffic at this blog where I did daily updates on the Challenge games increased substantially over average. Thank you all for your support! Donations to Shira's Foundation are 100% tax deductible to qualifying taxpayers and the Foundation accepts donations in cash and in kind - that is, if you have a working in good order laptop you'd like to donate, you can contact Shira at the Foundation for further information. If your laptop is accepted by the Foundation, you get to write off its value as a charitable deduction. Again, thank you so much for your support for this very worthy cause. 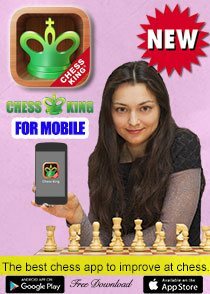 I have no doubt that your twitter about the Shira Chess Challenge and also the readership here of your post before the "match" generated a lot of interest. Shira and I achieved our main goal, which was to raise awareness of her charity and, indeed, the incredible need that exists for programs like this. 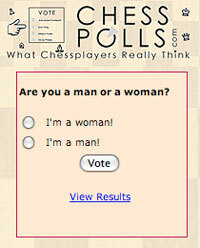 Viewers at the Goddesschess blog set a new record! Thanks so much again, from me and Goddesschess, and Shira Evans.